The Greater Illinois Chapter of the National Multiple Sclerosis Society has announced 19 new recipients of $1,000 college scholarships through its annual Scholarship Program, including Jodi Bushnell-Aleman, of Oak Forest. 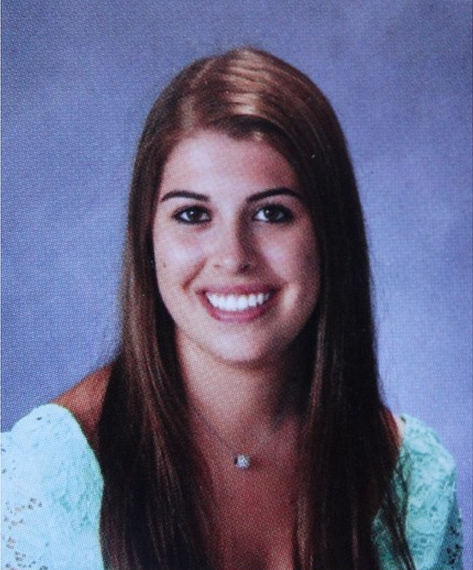 She is a recent graduate of Oak Forest High School and will attend Columbia College in Chicago this fall. With the help of the scholarship, Jodi plans to intersect her passion for music and going to concerts with a future career in live and performing arts management through Columbia’s College of Business and Entrepreneurship.